PayPal has outgrown the warm embrace of its parent eBay. The online merchant’s ownership provided rich soil for the payments system to thrive. But PayPal is now mature enough to grow faster on its own. Activist Carl Icahn has a point when he says splitting eBay in two – as first suggested by Breakingviews in 2008 – would make investors some 15 percent richer. 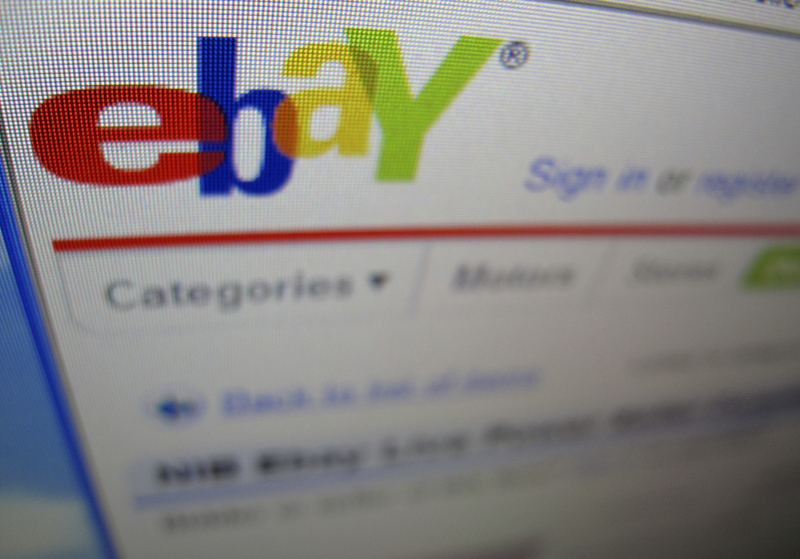 Ebay’s users and online auctions have helped PayPal grow. That’s important, because payments networks become more useful for both buyers and sellers the larger they become. The most recent example was mobile. In 2010, 80 percent of PayPal’s nascent mobile business came from eBay apps. Three years later, PayPal’s mobile payments volume had increased more than 40-fold, to $27 billion. EBay argues that separating the two would rip PayPal from this rich source of business. It points out that 30 percent of new PayPal users come from eBay. If anything, though, this shows that PayPal has grown too big for its parent. A majority of its new customers come from outside eBay’s walls. Giving the unit independence might attract even more. Retailers such as Amazon might be more willing to work with PayPal if it weren’t owned by an e-commerce rival. Moreover, investors would probably pay up to own a chunk of a company growing about 20 percent per year in the hot area of e-payments. The division should generate about $2 billion of EBITDA this year. Put on the same multiple as Visa and MasterCard, it would be worth about $30 billion. That’s conservative, as PayPal should grow faster, and could attract a premium. EBay’s auction business is worth about $50 billion and online commerce services for other companies another $1 billion, according to Jefferies research. Add the company’s $4 billion of net cash and the company’s parts are worth at least $85 billion, or 15 percent more than its current market value. EBay and its chief executive, John Donahoe, resist the idea, viewing a split as a risky change to two business units that have a loving and symbiotic relationship. Icahn’s heated attack on conflicts of interest among board members, and his calling Donahoe willfully blind to them, is unlikely to change their minds. But the cooler logic of arithmetic may prove harder to resist. Activist investor Carl Icahn is seeking an eBay spinoff of its PayPal payments business. On Feb. 24, he accused eBay board members Marc Andreessen and Scott Cook of conflicts of interest, and Chief Executive John Donahoe, also a director, of failing to spot or ignoring these issues.